Troye Sivan is creating the playlist for our summer. First, he released the banger “My, My, My!” that has given us new life on the dance floors of gay bars and queer spaces. Second, he released a sweet and simple ballad “The Good Side” that gives the listener all the emotions. 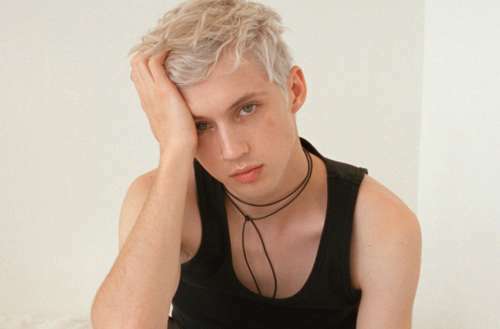 Troye Sivan’s new song — “Bloom” — from his sophomore album is out, and that also makes us want to move our bodies. But, if you delve deeper beyond the lush melody and into the lyrics of the track, you find the secret ingredients to a power bottom anthem, a track we never knew we needed. But is it actually about that, or are we just thirsty mother-effers with too imagination on our hands? In a new interview with Dazed and Confused, Sivan was asked if “Bloom” is meant to be a power anthem for bottoms. “It’s 100 percent about flowers! That’s all it is,” Sivan answered, playfully denying the assertion. Regardless of what people call it, he just wants people to listen it, and he hopes it becomes the soundtracks of LGBTQ pride celebrations everywhere. 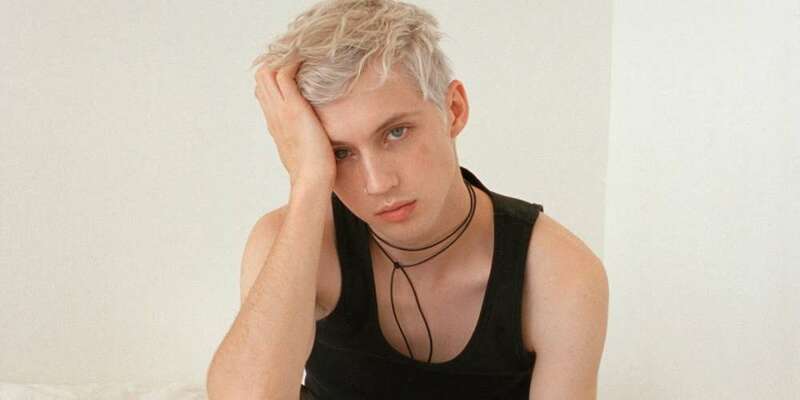 What do you think of Troye Sivan’s new song “Bloom”? Sound off in the comments below and on Facebook.